Industrial plants - wfk - Cleaning Technology Institute e.V. When cleaning and disinfecting modern industrial plants a lot of challenges have to be met. 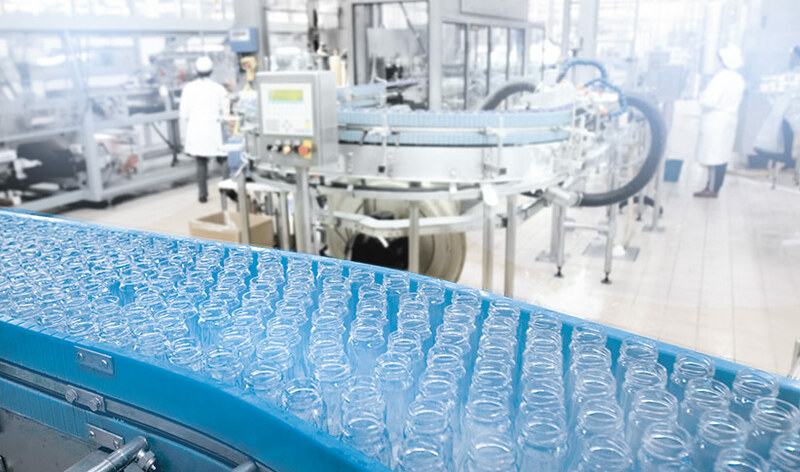 Examples are the contamination of production plants with highly adhesive soilings, the necessity of low temperature cleaning and disinfection (0 oC und –20 oC) in the food industry or the demand for cleaning glass surfaces without residues (e.g. drinks and vegetables packaging, greenhouses, glass facades and windows in buildings). In order to meet those challenges, the wfk – Cleaning Technology Institute develops new cleaning processes.